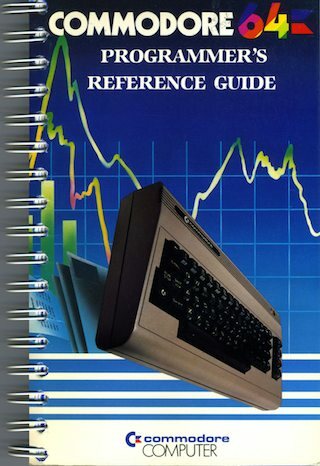 C64 Programmer's Reference Guide - RELOADED! Standard work by Commodore. One of the basic positions, which covers the whole "official" programming style. Extends substantially the basic coverage available in User's Guide. It's the second best position for everyone serious about programming the machine. If I 'd have to pick only two books, then I'd choose this one next to "Mapping The Commodore 64®"